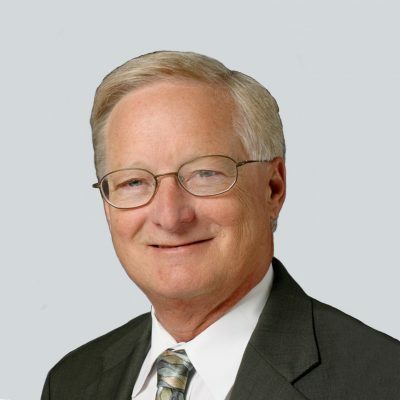 Mr. Anderson has over 37 years of leadership/management experience in all aspects of health system pharmacy, including inpatient, outpatient, managed care, sterile products, and ambulatory care. 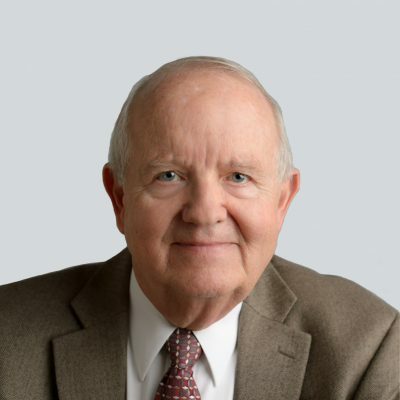 Through the course of his career, Mr. Anderson has held pharmacy leadership positions at Steward and Lahey Clinic Medical Center in addition to teaching at Northeastern University. Mr. Anderson has served nationally in the American Society of Hospital Pharmacists and the Association of Community Cancer Centers. For 26 years, Dr. Anderson was Vice President and Head of the Division of Pharmacy at the University of Texas M.D. Anderson Cancer Center (1978 to 2004). Dr. Anderson most recently held Chief Pharmacist positions with US Oncology (2009 to 2011) and Medco Health Solutions (2004 to 2008). Mr. Thielke is currently Emeritus Clinical Professor and Associate Director, Office of Global Health at the University of Wisconsin School of Pharmacy. 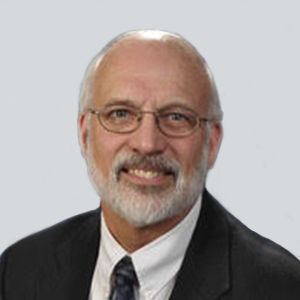 In addition to an extensive clinical and academic career at The University of Wisconson, Mr. Thielke has served on numerous boards for national pharmacy organizations, including The One Voice/One Vision Steering Committee (that formed the Pharmacy Society of Wisconsin), American Society of Health-System Pharmacists (ASHP), and the Federation of International Pharmacists (FIP).